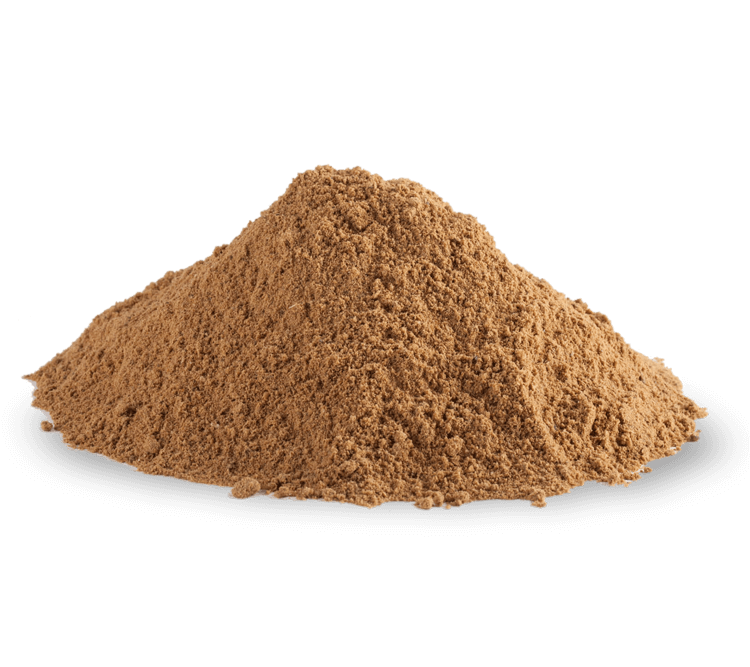 JGP STD65 is a premium quality homogenous light brown duck meal with an appealing flavour. Typical uses: Pet food and animal feed. Derivation: Duck slaughtered for human consumption. Processing details: All processing takes place at our DEFRA approved Category 3 processing plant using cutting edge processing and refining techniques to guarantee high protein digestibility.